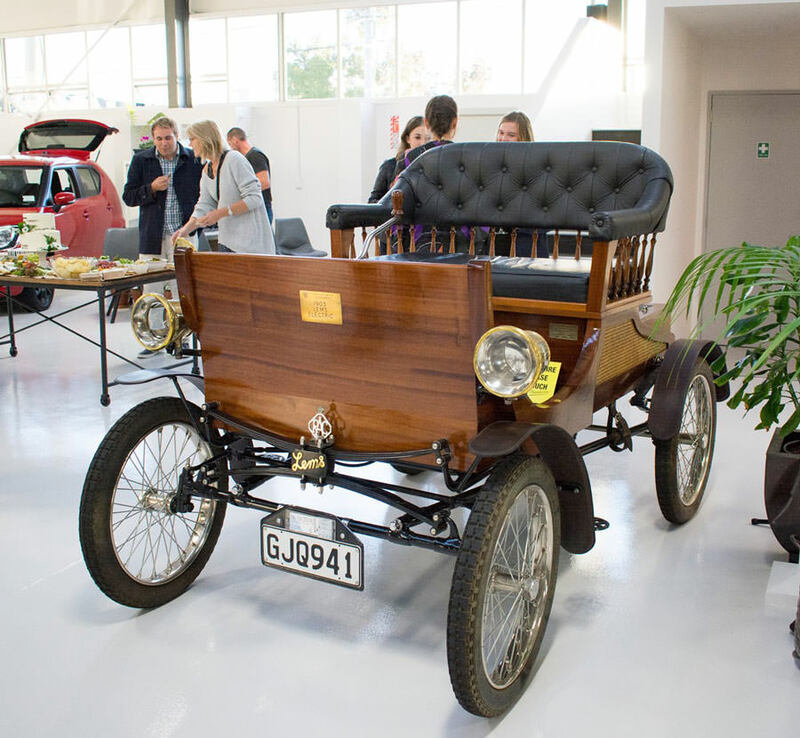 The Christchurch Electric Vehicle Club’s monthly get together is putting on a special information evening to welcome new owners and interested parties alike for several presentations from local experts and a chance to get close and personal with many different types of EVs. At 6:30pm, come and drive the new 2018 Nissan LEAF, the BMW i3 or Hyundai Ioniq. There will be many other types of cars on display including one of the very first EVs, a car built in 1903. At 7:30pm, local experts will be presenting a range of topics from the answer to what happens to an EV battery when it gets too old, to challenges in charging infrastructure roll out. If you’re concerned over the rising cost of petrol and want an electric future with only $0.30ltr equivalent fuel cost in your life, come and join us. The event will be at EV City, 158 Wordsworth St, Sydenham on the 12th of September.